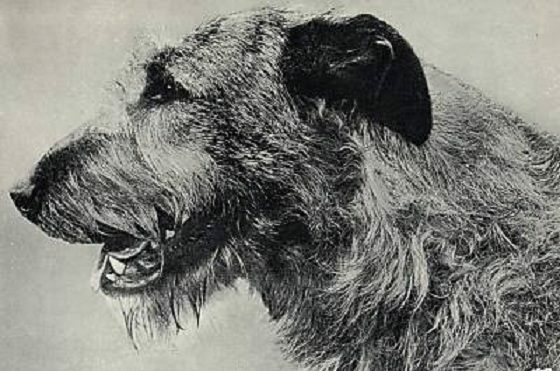 The irish Wolfhound Club of Victoria Inc. The Irish Wolfhound Club of Victoria Inc. was formed in 1977, with the inaugural meeting taking place on 25th July. Mrs. Herta Buxey (ABDILLYA) was appointed as the first secretary and Lt. Col. N.B. Scott (OLE) as president. The inaugural Open Show, held on 10th June 1979 was judged by Miss G. Acreman (Vic), whilst Mrs. S. Mashford (Vic) was chosen to judge the first club Championship Show on 22nd March 1980. Many secretaries have come and gone over the years, but the longest serving was the late Mrs. Agnes Hocking (MAYNOOTH), who was one of the foundation members and served on the committee before becoming secretary. She held the position from 1984 to 1992. Within Victoria, most shows are held under the auspices of the Victorian Canine Association at KCC Park, Westernport Highway, Skye. The Club organises activities for both pet owners and members who are interested in showing their dogs. A quarterly magazine, titled "CU", contains articles of interest, show results and news of club events while there is also an active Facebook group where details of merchandise, raffles and other activities are promoted. The Club provides a Rescue Service for dogs that have been surrendered, abandoned or identified in Dog Pounds and as such we fund raise to ensure we are able to care for these dogs when required. The rules, regulations and by-laws of the club are available to download from this website. include brief resume with entry.